We presented our newest models on the SPEZI – the International Special Bikes Show in Germersheim ( near Karlsruhe) in Germany on April 29 and 30. Over 130 visitors made a test-drive in one of our velomobiles. 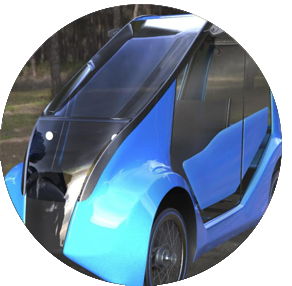 It is now possible to try or rent our velomobiles in Mechelen, Belgium. You can ask for an appointment by email at info@ecvelo.com. eCvelo Challenger is our commitment to a sustainable transport solution. 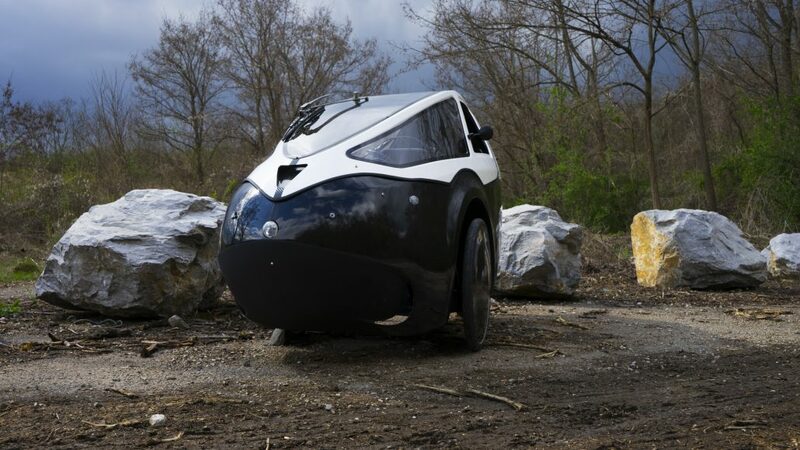 With a tricycle you have the option to drive on bicycle roads as well as on the main street.Our Challenger velomobile is fully enclosed for protection from wind and rain. The aerodynamic shell is made of fiberglass reinforced epoxy, the same material we build our printed circuits from. We build the eC-velo challenger in the basement fo our PCB factory in Eger, Hungary, by a small team of enthousiasts, working normal hours in the PCB production, but spending free time on the eCvelo Challenger project. Each Challenger is made with love and care, with focus on comfort, smooth ride, and stability. Inside the shell, the heart of the eCvelo Challenger is an AZUB TRIcon trike, a high-end tricycle from AZUB (www.azub.eu). The steering and folding mechanism of the TRIcon is modified to fit in the Challenger shell. 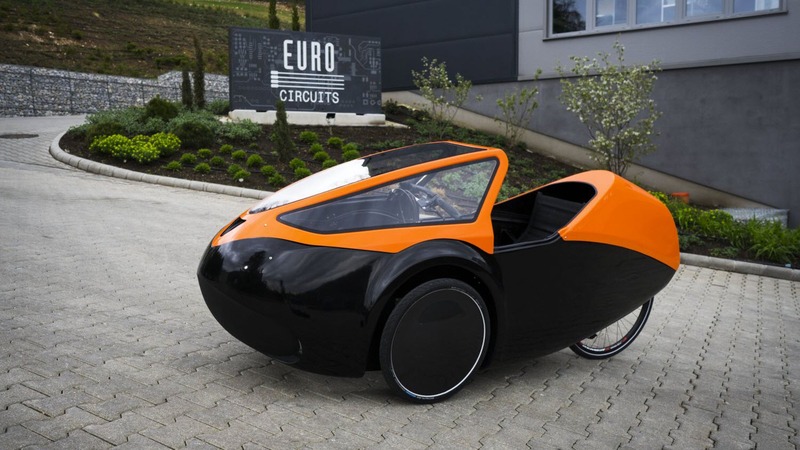 The eCvelo Carbon Challenger, reducing the overal weight of the velombile by 10 kg. And the eCvelo Challenger Open-Top, a fun vehicle for nice summer days.